Io-Interactive, the video game studio behind the well-known Hitman series of video games, will release a new episode for their Hitman reboot game on April 26. The next episode will be set in the sunny Italian town of Sapienza, a fictional Mediterranean town that looked like an ideal tourist destination in the “Welcome to Sapienza” trailer that the developer put out last October. The trailer below shows that this episode will feature a map as large as the Paris mission that shipped with the first episode in March, offering players plenty of options to accomplish the mission. 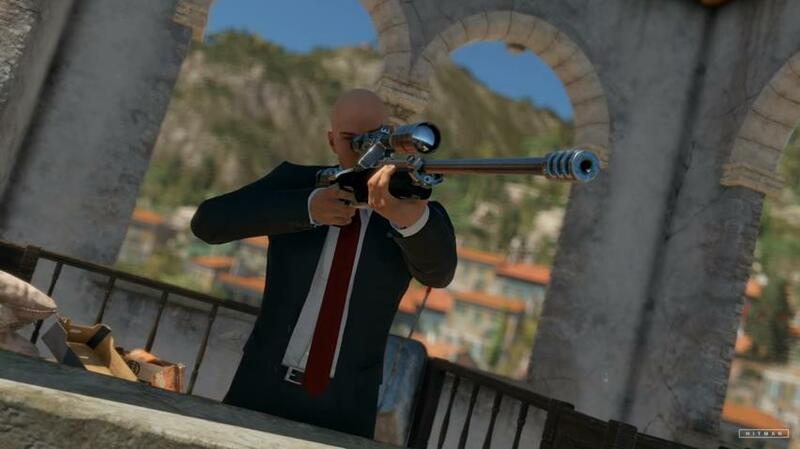 Players will be able to use the Hitman’s usual array of weapons, from his silenced pistol to the sniper rifle seen in the later, and also will be able to assume many disguises (including posing as a priest) in order to complete the mission. And clearly part of the joy of playing sandbox games like Hitman is exploring the level, experimenting and trying out a variety of approaches, seeing how things turn out in each case. 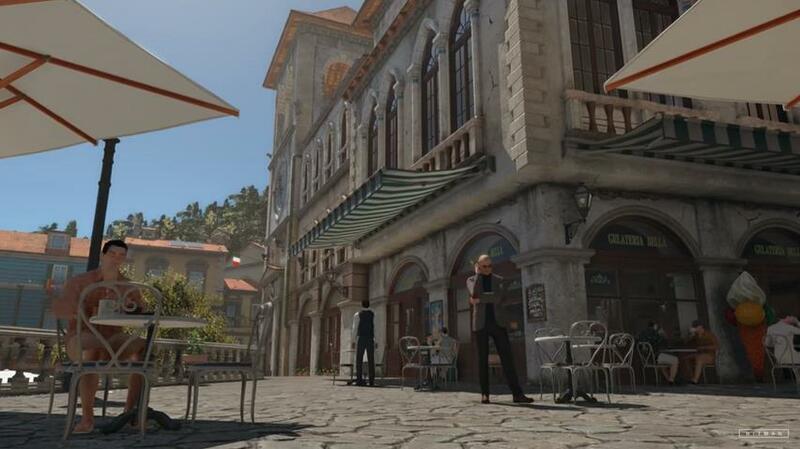 Sapienza is one of the life-like locations that the Hitman will travel to throughout the game’s episodes, and the next episode will be set in Northern Africa (Marrakesh) while future episodes will take the protagonist to Japan and the US. The beautiful Italian town of Sapienza is the setting of the next Hitman episode. But while the first episode featuring the Paris mission was pretty solid, and Io-Interactive has added new content to the game like the “Vampire Magician Challenge Pack” in the latest patch, it remains to be seen whether future missions will be as creative and engaging to keep players interested in the game until the final episode is released this September. Although at least this game seems to have made players forget about the disappointment that the 2012 Hitman: Absolution game was, delivering a gameplay experience more similar to Io-Interactive’s classic 2006 Blood Money game, still the best game in the series so far. Note: Episode 2 of the Hitman game will be released on April 26, 2016. Available on PS4, Xbox One and PC.